hike and look for animals that live in trees. 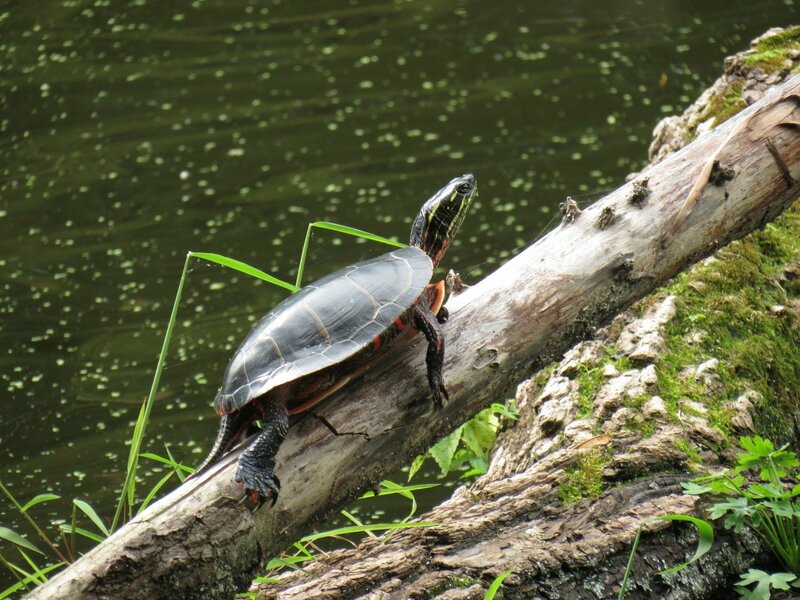 Turtle Tots programs are designed to connect children ages 2-5 to nature in a naturalist-led setting. These programs include: Hands-on Centers, Craft, and Outdoor Experience. Please dress for the weather!